ToppersNotes handwritten Notes of General Awareness & General Science covers all the topics which are required in RRB-NTPC exams. Why choose Toppersnote’s RRB-NTPC General Awareness & General Science? Covers General Awareness & General Science syllabus in detail for first & Second stage CBT Exam. 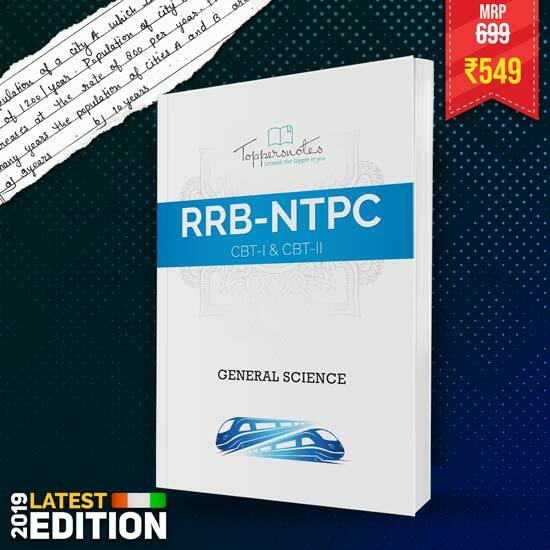 RRB-NTPC General Awareness & General Science are two of the multiple topics under RRB-NTPC syllabus that needs thorough preparation for the First and Second Stage CBT Examination. The number of questions asked in exams differs every year. So, one should have a holistic strategy to prepare for this subject. We have rigorously thought over the matter and have realized that no one knows it better than those who have prepared and cracked it. The other set of people are coaching institutes. They have been working over the years to master the field of RRB-NTPC exams. We have come up with a product named Toppersnotes RRB-NTPC General Awareness & General Science, which is a perfect fusion of experience and hard work of both RRB-NTPC Rankers and the coaching institutes. These notes are carefully compiled. 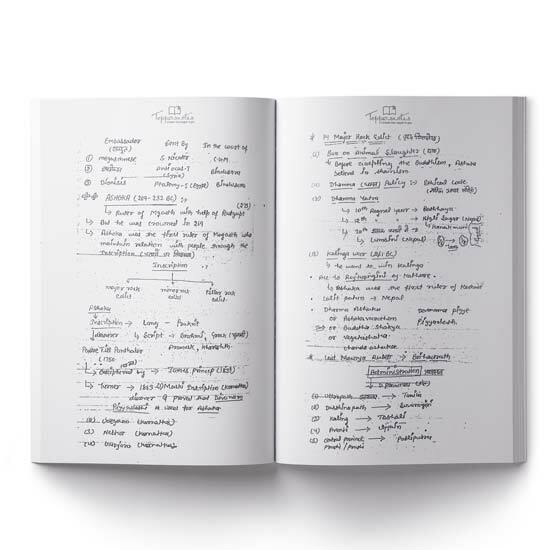 Collected from various toppers and top coaching institutes and compiled by our team so the notes can be easily readable, it covers only important topics related to exams.